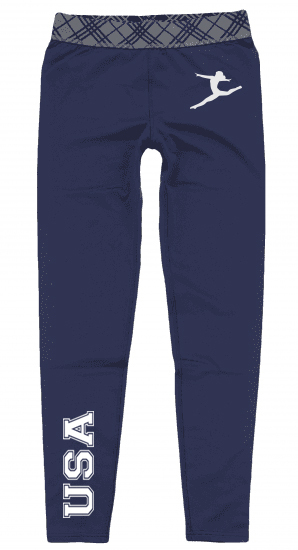 Show your team spirit in these USA Gymnast Leggings! 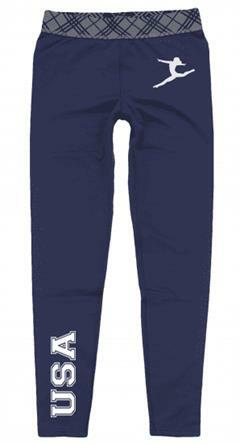 These full length gymnastics leggings are perfect for lounging or training for the Olympics. 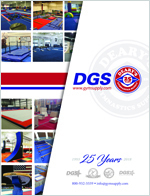 USA and jumping gymnast decal, constructed from 88/12 Polyester/Spandex, navy blue, and have a diagonal plaid patterned elastic waistband. Perfect for the colder months to come because of their super soft and warm fleece lining.